SD Choice Teen Choice Awards! Click here to rate or vote on the SD Teen Choice Award Books (YARP)! After you read a YARP title you can rate it here! A score of 5 is the best score! 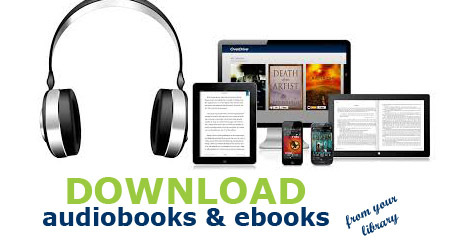 Click the link above to rate each book you read. We now have a subscription for Nearpod! Great for interactive presentations, free lessons, field trips, etc. You can upload your powerpoints or slides and add interactive quizzes and other options! Just login with your google account! 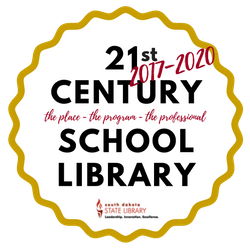 Madison Central School District Libraries were awarded the 21st Century School Library Award for 2017-2020 at the Exemplary Level. The award is given during the Systems Change Conference in Pierre in October. Tests can be taken in the media center.